Supporting Israel's most valuable asset - OUR PEOPLE! 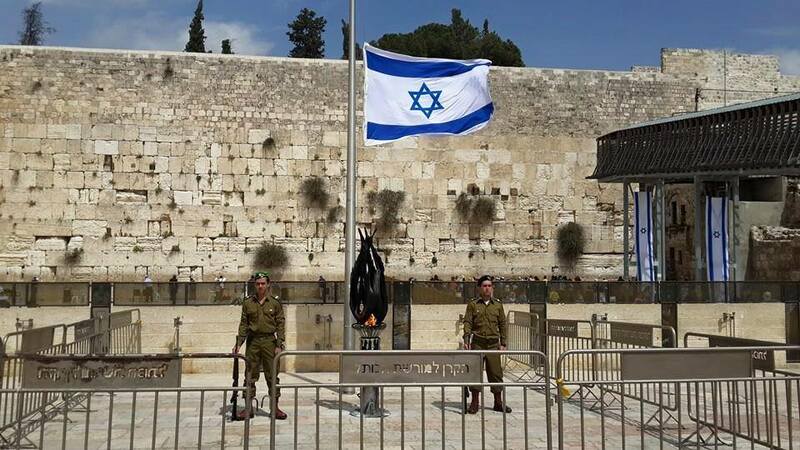 United Israel Appeal is the Australian arm of Keren Hayesod in Israel. UIA Australia in partnership with the global Jewish community works to further the national priorities of the State of Israel and Israeli society, with special emphasis on advancing weaker communities; nurturing disadvantaged and marginalized youth; encouraging aliyah; implementing rescue operations; and connecting young Diaspora Jews to Israel and Jewish life. 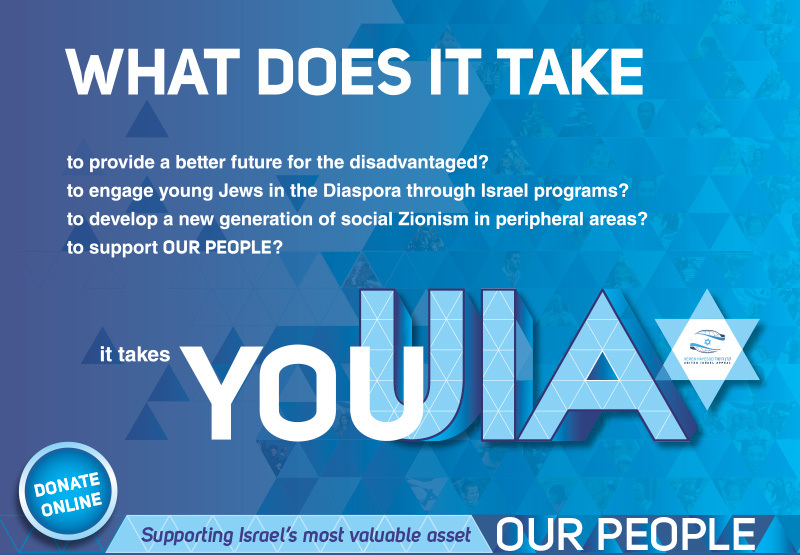 UIA is mandated with raising the funds to support Israel’s top priorities as laid down by the Prime Minister’s office. 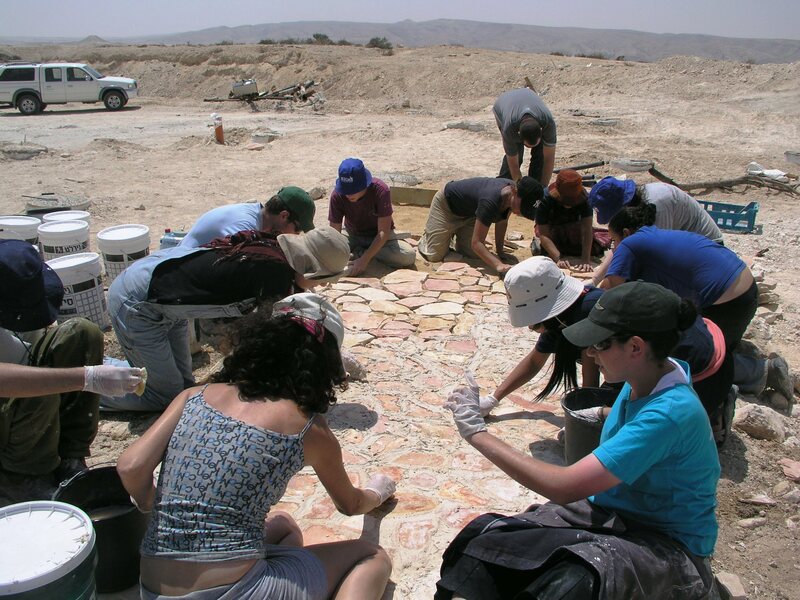 Funds are directed to the core budget of the Jewish Agency for Israel (JAFI) which is the professional institution that then implements our humanitarian work. 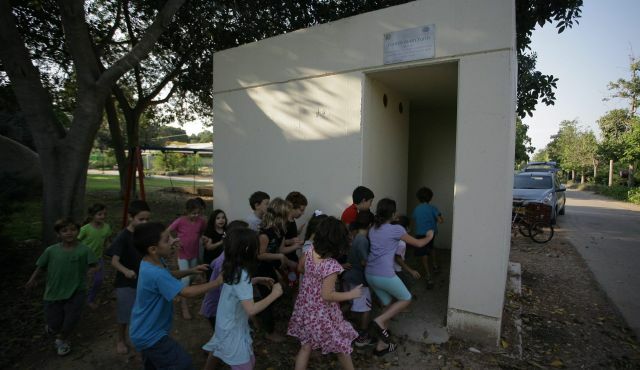 Israel’s top priorities are our priorities. 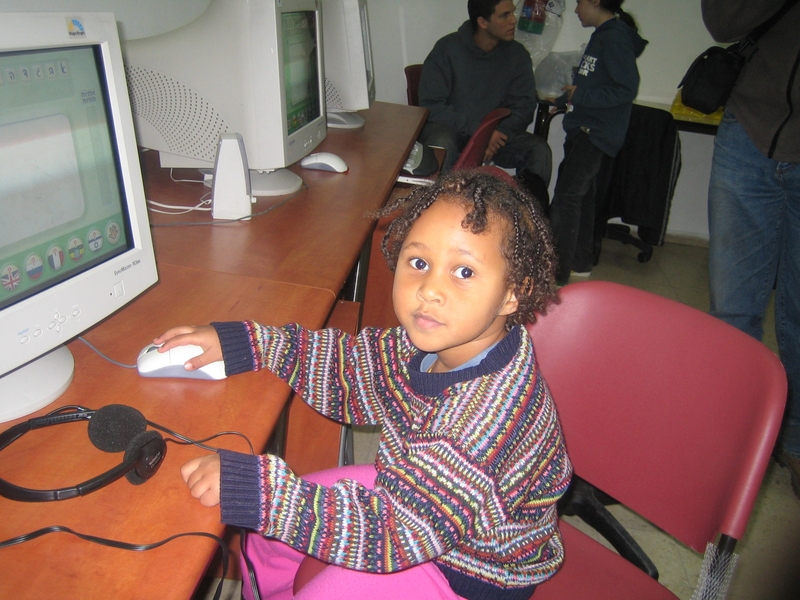 In recent years, KH has helped facilitate Jewish Agency rescue operations and aliyah from the Former Soviet Union, Ethiopia, Yemen, Syria, Cuba and Iran. Jews have always been assisted and brought to Israel in the wake of economic collapse and the escalation of anti-Semitism. WA and UIA QLD. UIA Australia has played a pivotal role in the development and strengthening of Israel by investing in long term solutions for successfully integrating its immigrants. 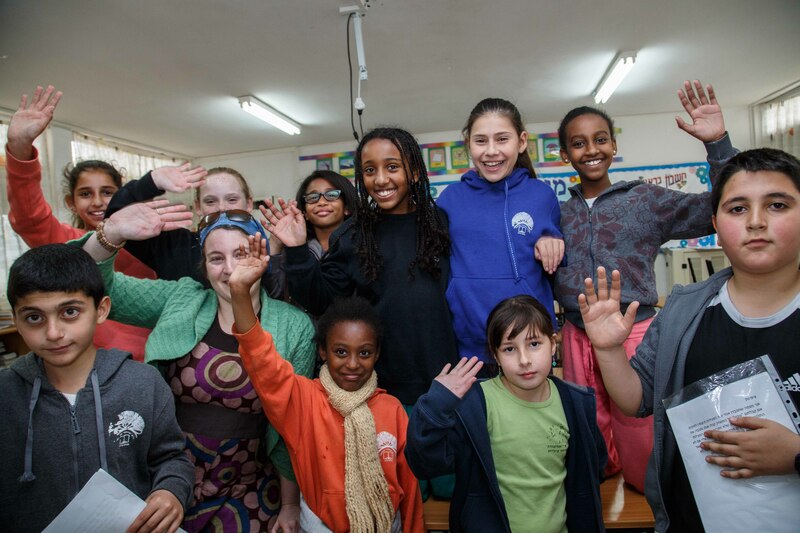 Learn more about our educational youth villages and what they can offer the people of Israel.